Check out an excerpt from Shani Boianjiu's latest novel. Yael, Avishag, and Lea grow up together in a tiny, dusty Israeli village, attending a high school made up of caravan classrooms, passing notes to each other to alleviate the universal boredom of teenage life. 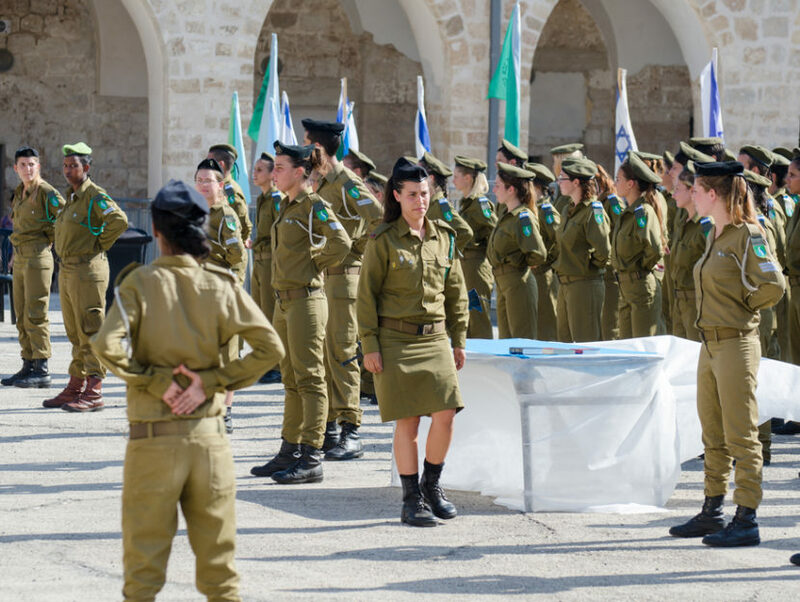 When they are conscripted into the army, their lives change in unpredictable ways, influencing the women they become and the friendship that they struggle to sustain. Yael trains marksmen and flirts with boys. Avishag stands guard, watching refugees throw themselves at barbed-wire fences. Lea, posted at a checkpoint, imagines the stories behind the familiar faces that pass by her day after day. They gossip about boys and whisper of an ever more violent world just beyond view. They drill, constantly, for a moment that may never come. They live inside that single, intense second just before danger erupts. In a relentlessly energetic voice marked by caustic humor and fierce intelligence, Shani Boianjiu creates a heightened reality that recalls our most celebrated chroniclers of war and the military, while capturing that unique time in a young woman’s life when a single moment can change everything. Get a sneak peek! Read Shani Boianjiu’s short story “Means of Suppressing Demonstrations,” published in The New Yorker. And check out the The New Yorker’s Q&A with Shani Boianjiu. SHANI BOIANJIU was born in 1987 in a small town on the Israel/Lebanon border, and she served in the Israeli Defense Forces for two years. Her fiction has been published in Vice magazine and Zoetrope: All Story. Shani is the youngest recipient ever of the National Book Foundation’s 5 under 35 Award, for which she was chosen by Nicole Krauss. She lives in Israel.